Broward Partnership for the Homeless, Inc.
Covenant House Of Florida, Inc. Foot Print To Success Clubhouse, Inc.
Henderson Behavioral Health , Inc. Mental Health Association of Broward County, Inc.
NAMI of Broward County, Inc.
Our Children Our Future, Inc.
Smith Mental Health Associates, Inc.
South Florida Wellness Network, Inc.
Susan B. Anthony Center, Inc.
TaskForce Fore Ending Homelessness, Inc. Copyright Broward Behavioral Health Coalition. All Rights Reserved © 2018. Persons with disabilities requiring special accommodations in order to participate should contact BBHC by emailing Danica Mamby at dmamby@bbhcflorida.org or Nikitress Williams at nwilliams@bbhcflorida.org 48 hours in advance of the meeting to request such accommodations. Please send us an email to report suspected Fraud, Waste, or Abuse. Where does BBHC receive funding? What does Broward Behavioral Health Coalition (BBHC) do? How can my organization become a part of the BBHC provider network? If I wanted information about services offered by the network providers, how would I get that information? Does BBHC license substance abuse providers? Does your organization offer internships? BBHC receives funding for substance abuse and mental health services from the Florida Department of Children and Families. BBHC is the Managing Entity for Broward County. 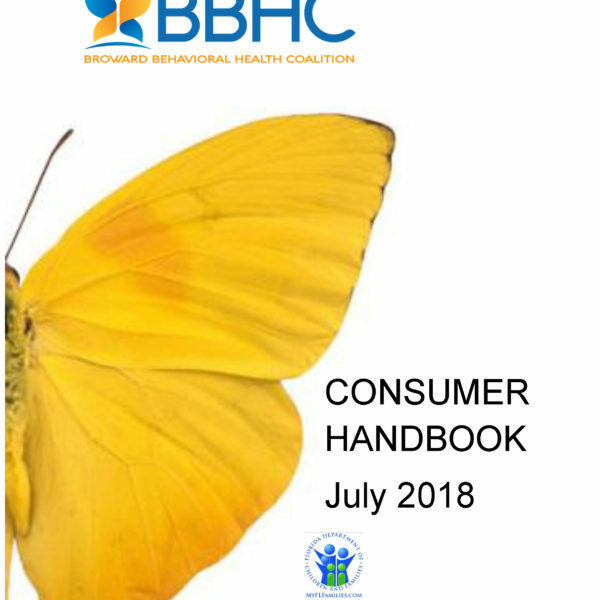 BBHC oversees 30 providers that render mental health and substance abuse services. All job openings are posted on the website. Please visit our providers page that outlines the criteria needed to become a provider in our network. You can look at our provider listing by clicking here to see the services that are available.